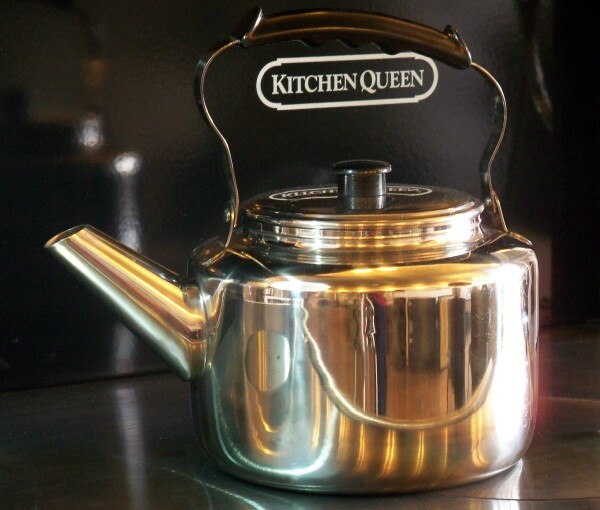 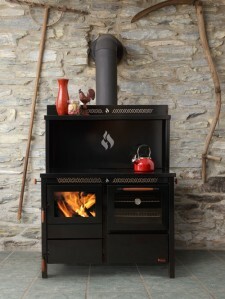 are finding new life in country style kitchens, self-sufficient cabins, and weekend retreats. 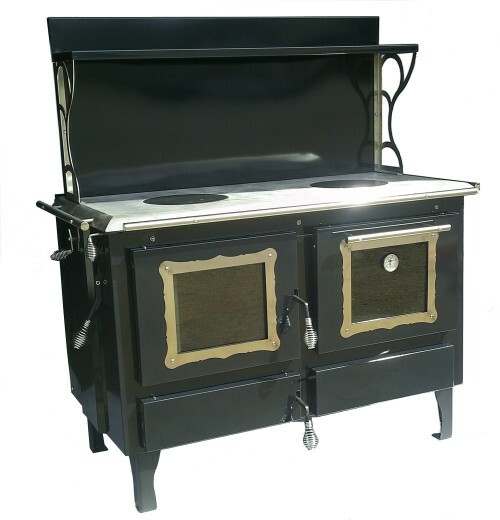 At the dawn of this century, the beautifully ornamented wood and coal range was the heart of the home, and around it revolved the life of the entire family. 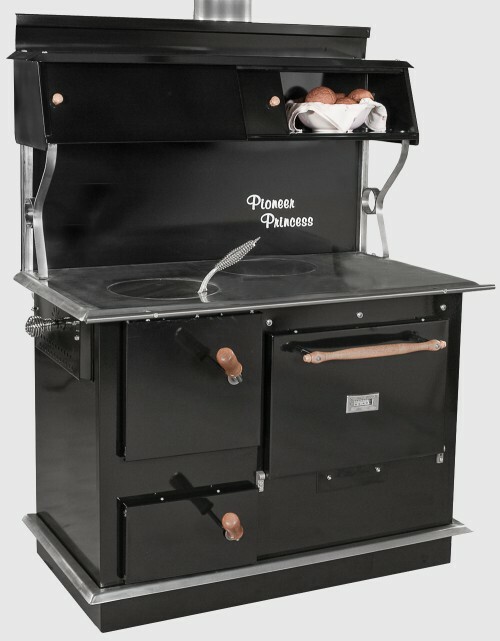 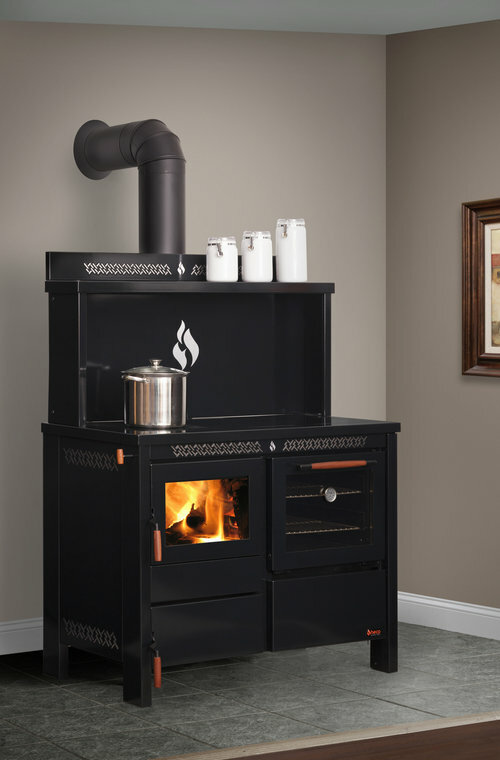 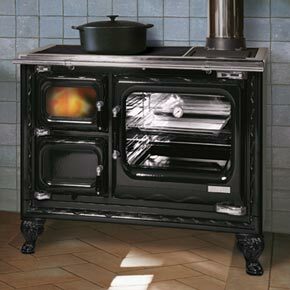 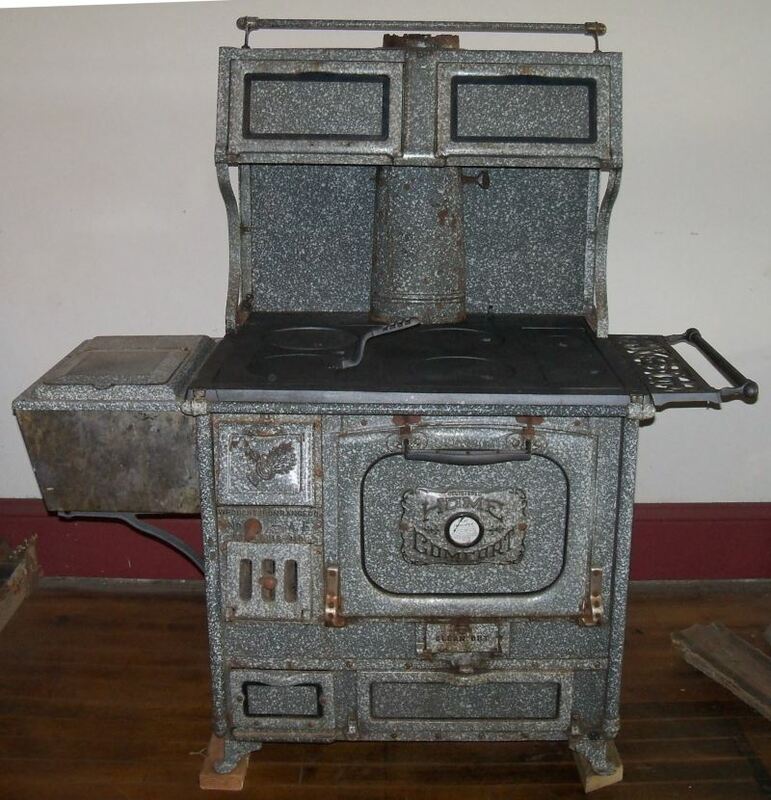 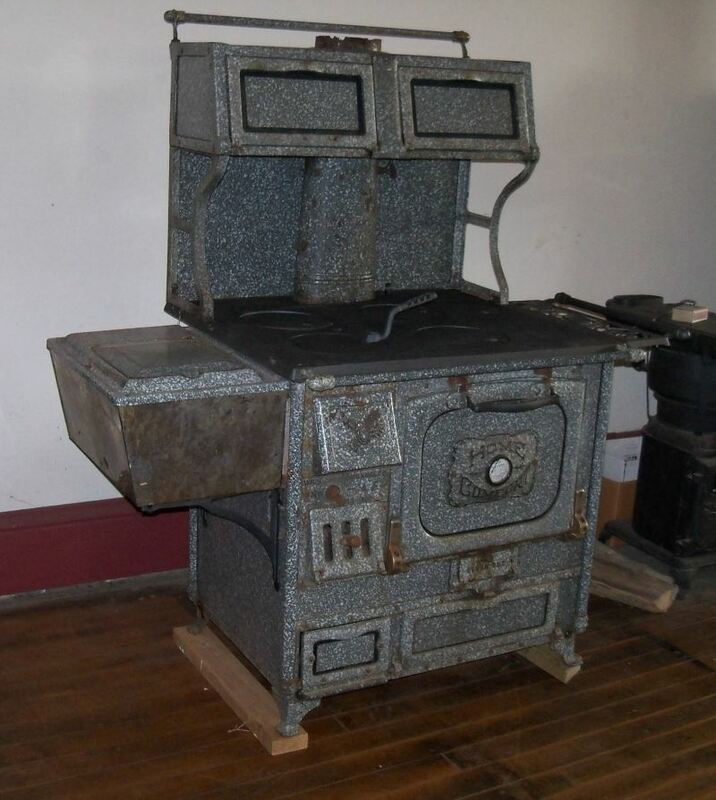 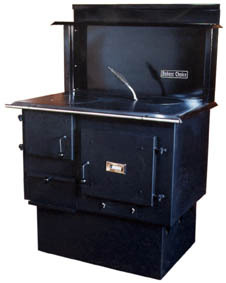 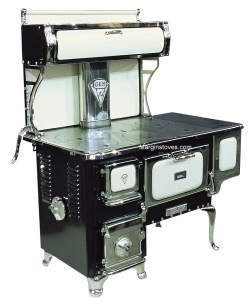 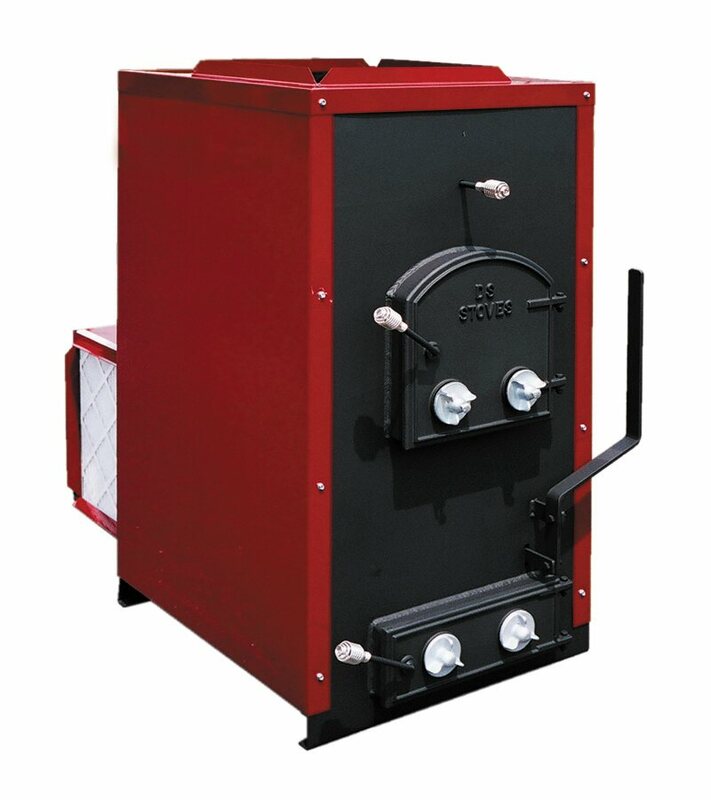 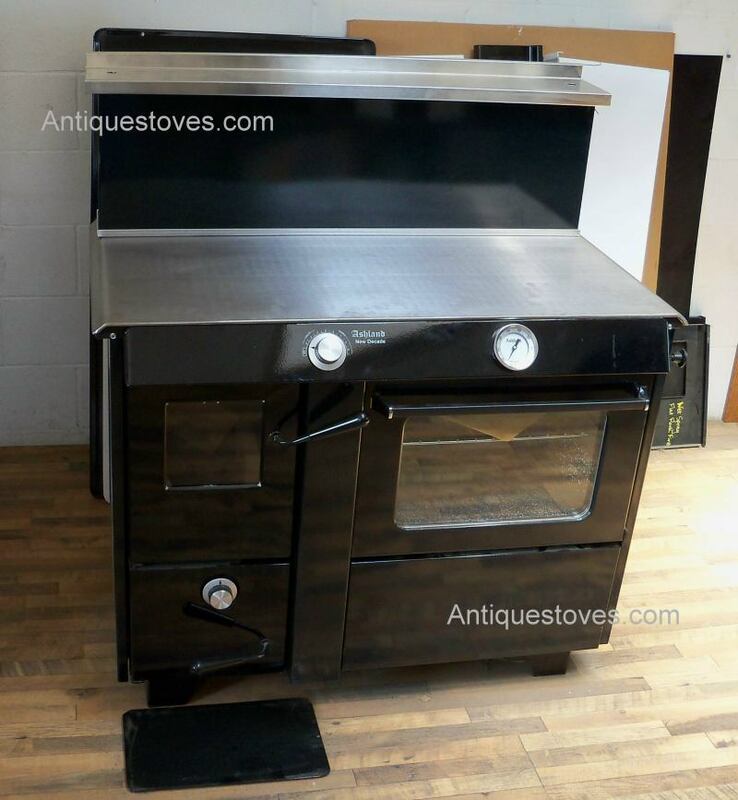 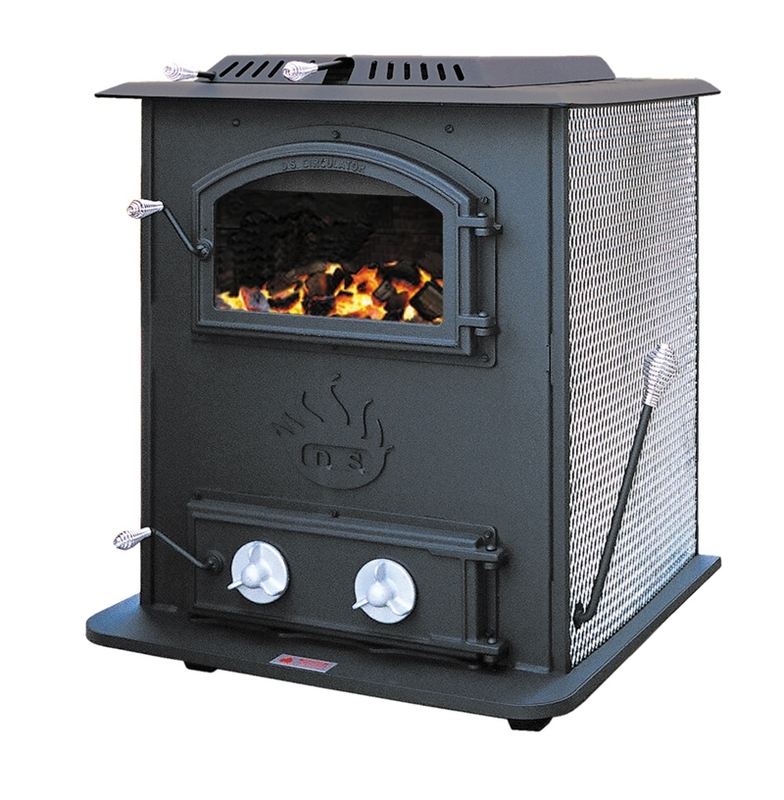 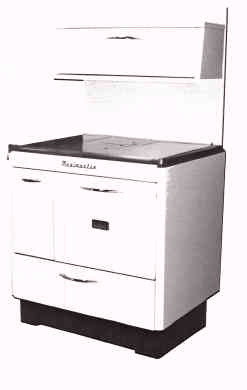 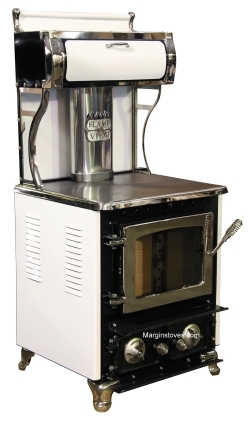 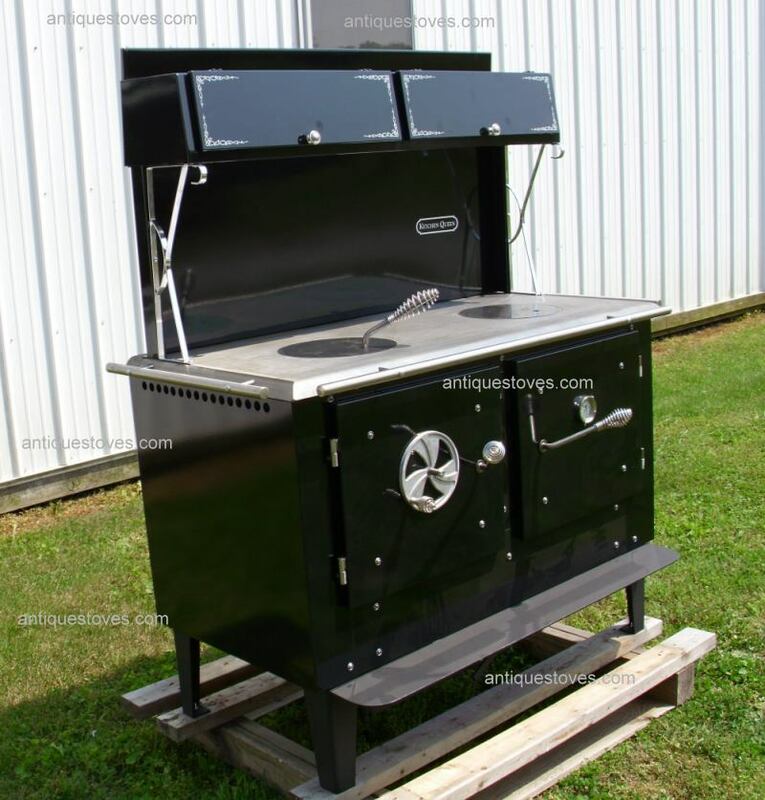 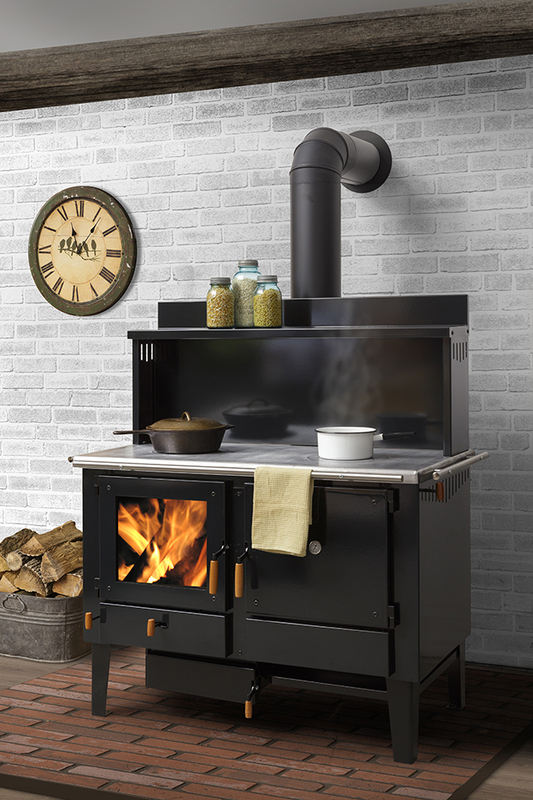 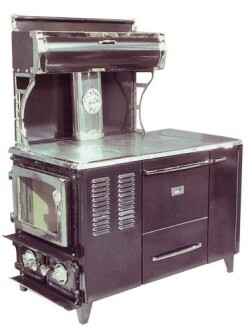 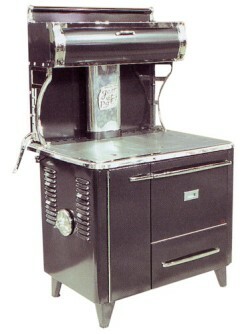 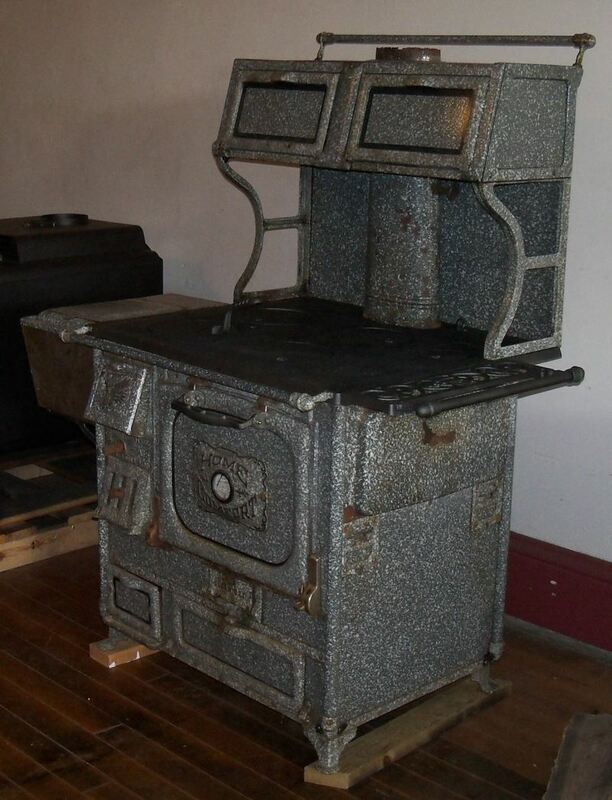 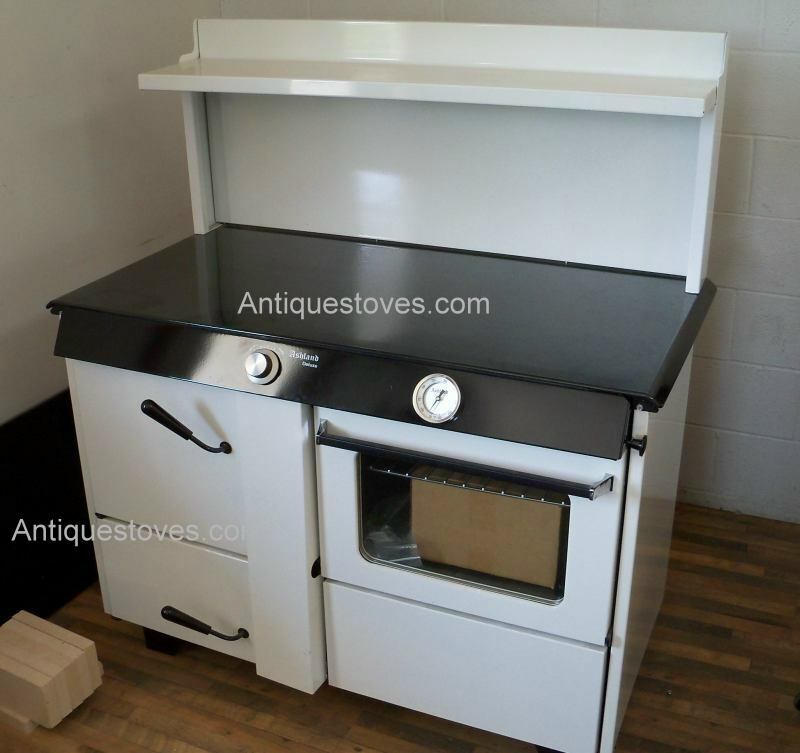 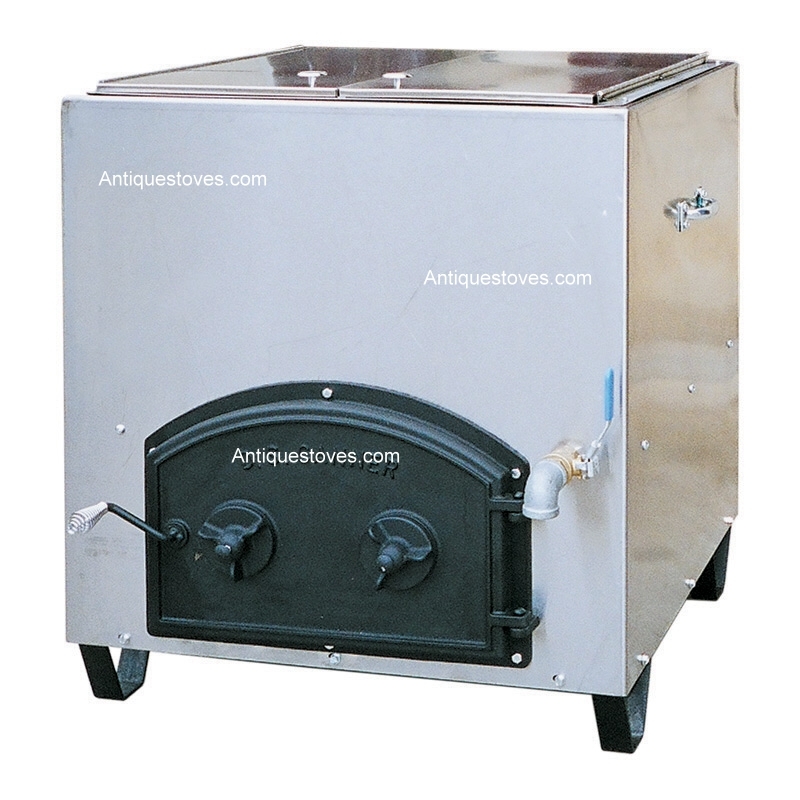 The largest firebox of any modern wood cooking - heating stove. 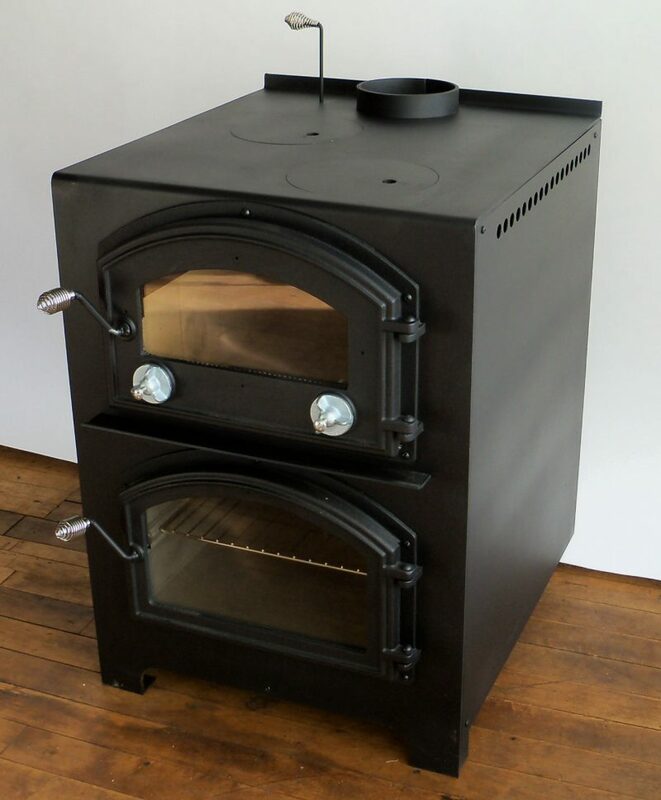 Uses no electricity or blowers! 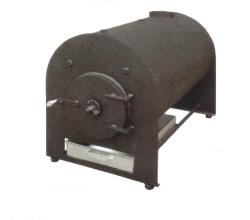 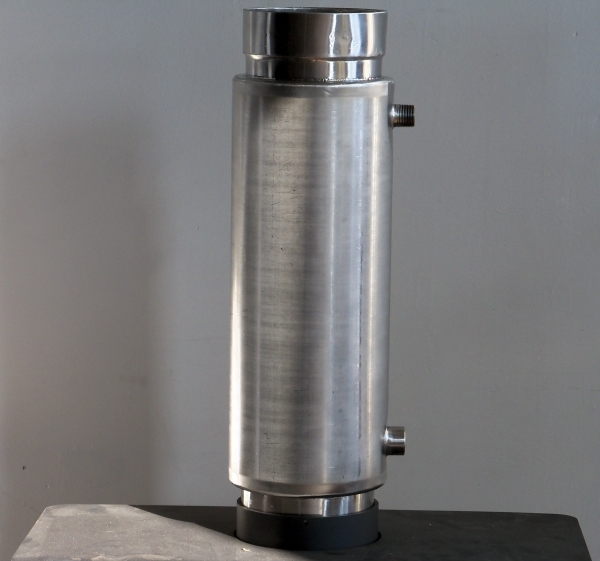 Vaughn’s Range Boiler combines Hydrastone, the most effective method of preventing corrosion, with all bronze tappings. 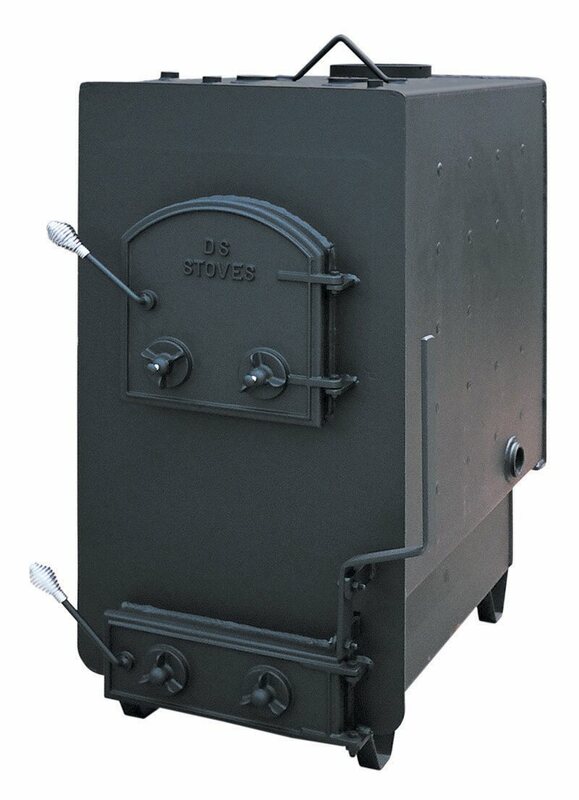 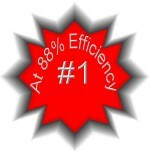 Vaughns stone lined range boilers provide the advantage of long tank life at a surprisingly low price. 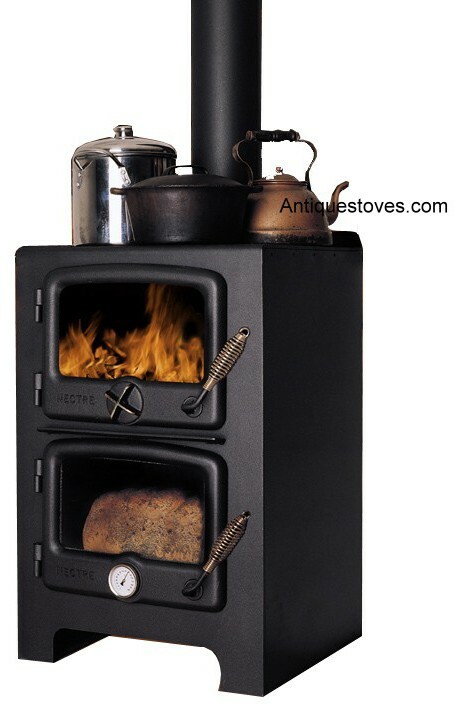 I carry a selection of just plain but serviceable Wood Cook Stoves.